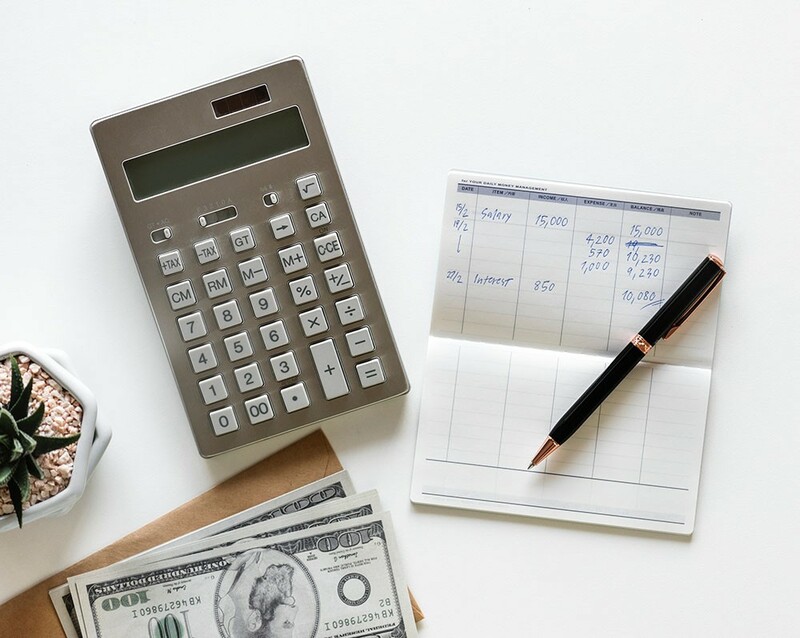 If you filed for divorce recently in Denver, or if you are considering filing for divorce once the holidays are over, you may know that changes to federal tax law will impact how alimony or maintenance payments are taxed beginning in 2019. More specifically, the Tax Cuts and Jobs Act (TCJA), most of which took effect earlier, flipped the tax implications of alimony and maintenance payments, meaning that the party who used to pay taxes on maintenance no longer will be taxed, and vice versa. We will say more about the TCJA implications for alimony and maintenance payments in 2019, and then we will explain how changes to Colorado alimony law are intended to offset the federal tax law changes. An article in CNBC explained how the Tax Cuts and Jobs Act will eliminate the alimony tax deduction for payor spouses beginning on January 1, 2019. If you are currently in the process of getting divorced and could finalize the divorce before the New Year, then you will not be subject to the new system of taxation. However, all divorces finalized on January 1, 2019 and afterward will have to use the new model. Under the federal tax law prior to the passing of the TCJA—the law that remains in effect until 2019–the payor spouse (the one making the payments) is permitted to deduct alimony payments from his or her income prior to paying federal income taxes. In other words, The spouse who pays alimony has not been paying taxes on the amount of income earned that goes toward alimony. Instead, the payee spouse (the one receiving the alimony payments) pays federal taxes on that money as if it were income. The TCJA changes this. Starting on January 1, 2019, any divorces finalized in which alimony or maintenance is awarded will result in the payor spouse being taxed on alimony payments and the payee spouse being allowed to deduct the alimony payments. In other words, the alimony payments will be taxed as part of the payor spouse’s income instead of the payee spouse’s income. Since the payor spouse earns more money than the payee spouse, and higher incomes are taxed at higher rates, the new system means that the federal government will be able to collect more in income taxes for the alimony when it is taxed from the payor spouse’s income. Recognizing that the TCJA will affect Colorado residents, the Colorado legislature revised the state’s maintenance law. These changes aim to offset the TCJA shift in taxation. Under Colorado law (C.R.S. § 14-10-114), a maintenance cap was instituted for couples whose divorces were finalized on August 8, 2018 and after. Then, largely in response to the TCJA changes that will take effect for divorces finalized in 2019 and afterward, the payee spouse (the one receiving the maintenance payments) will only receive 80 percent of the maintenance amount calculated if the parties; combined gross income totals $10,000 or less. If the combined gross income of the parties is between $10,000 and $20,000, then the payee spouse will receive 75 percent of the maintenance amount calculated under the cap formula. The idea is that awarding only a percentage of the maintenance calculation to the payee spouse will offset the tax that the payor spouse will be responsible for paying. 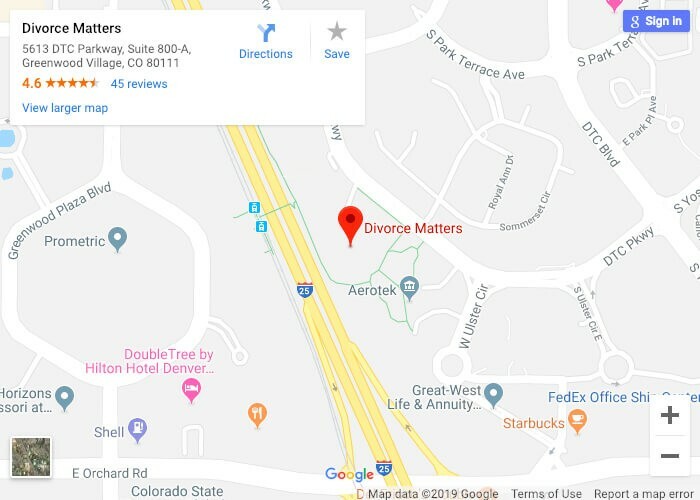 If you have questions about alimony or maintenance payments in Colorado, a Denver divorce lawyer can assist you. Contact Divorce Matters today to speak with an experienced advocate.